Vivid Color operates as a full service, year round painting and staining company. Steve is an expert in all phases of painting and staining. No job too big or too small describes Vivid Color very well. 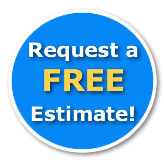 When it comes to having contractors working inside your home, you need someone you can trust. We are always respectful of your personal belongings, flexible with your daily schedules, and very clean throughout the entire process. It is our goal to make your home look better than when we arrived, and the entire process an enjoyable experience. Your home is one of your biggest investments and taking care of it is a must. Colorado has an extremely harsh climate for your exterior paint and stain and it is vital to maintain your home properly. 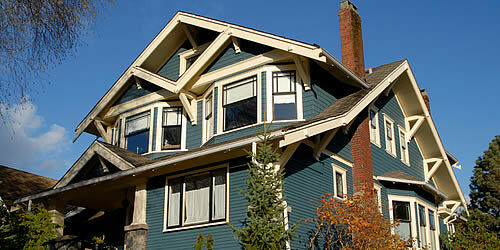 Vivid Color has the experience and knowledge to provide a paint or stain job that will last for years to come. Vivid Color prides itself in keeping up with all the painting industry’s latest innovations and cutting edge technology. Having access to all the most advanced painting equipment allows Vivid Color to improve their quality and service on a regular basis. They own a 45ft articulating boom lift. This lift will easily and safely access those hard to reach places, while at the same time lowering the costs for your large projects. Steve will walk you through every step from going over your bid, picking colors, putting up samples, scheduling the work, providing your colors and products for your records, and giving advice on future maintenance schedules. We take care of all the steps to make it as easy as possible for you and assure that all your painting needs will be exceeded.